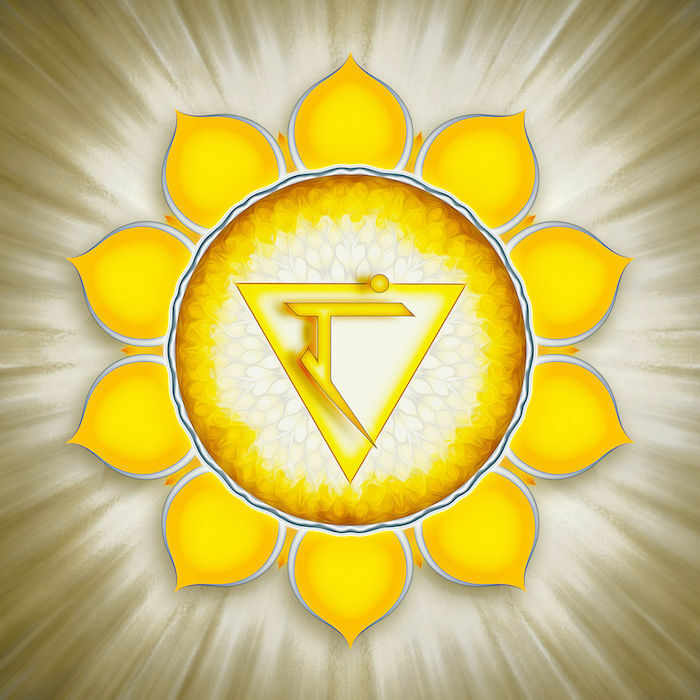 The solar plexus chakra, also called Manipura, is center of strength and balance, both physical and emotional. When this chakra is open and the energy flows unhindered, it is responsible for a balanced self-esteem, willpower, and a strong sense of self. 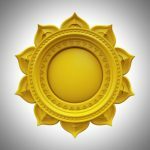 Opening the solar plexus chakra can take time and work, but there are some easy ways to get started and speed the process along. The chakras are each tied to certain stones, and bringing those stones into your life can help heal them. Chakra healing stones can be worn as jewelry, held during meditation or carried in a pocket. Some people place them on their work desk or under their pillows at night. 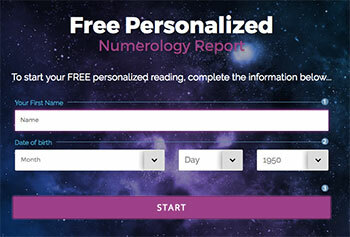 Affirmations are a simple, useful tool that can open up your solar plexus chakra. These can be said at a certain time every day, or at various times throughout the day. Many people write them down and put them in noticeable places to remind themselves. Starting the day with affirmations can put you in the right frame of mind without having to spend a lot of time on meditation exercises. I respect and honor myself. I can achieve anything I desire. I deserve to be loved and respected by those around me. Essential oils are an easy, subtle way to open your solar plexus chakra. They can be worn as perfume if diluted properly, or used in oil diffusers. A few drops in a hot bath can provide a relaxing location for meditation. Meditation is one of the most effective ways to activate your chakras. Short, simple meditation exercises can work well, especially for those who struggle with longer meditation. Since the goal is to have an opened and activated solar plexus chakra, try imagining a bright yellow flower opening over your navel. A glowing golden ball of light or a burning flame are also good meditations for opening Manipura. Imagine those for a few minutes at a time throughout the day while taking deep, calming breaths. 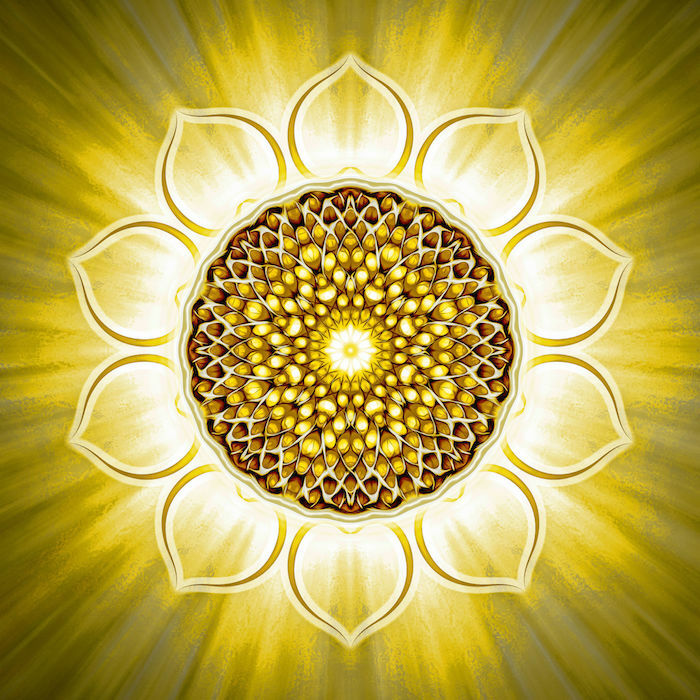 People with an unbalanced solar plexus chakra may be unable to set boundaries, be unable to accept criticism and fear rejection. 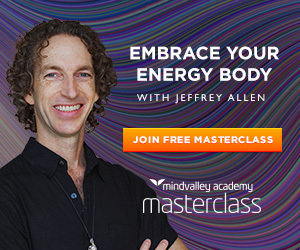 Lear more about how to heal your third chakra. How do I purchase oils and other products ? Viennese massage. You can look online for oils. If you want vaporising oils to calm your environment then these can be bought with a vaporiser online.